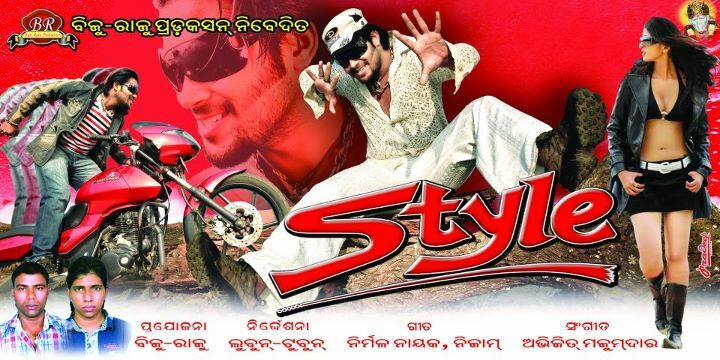 To listen and download Style Oriya Movie Songs, Visit our Oriya Songs Site. 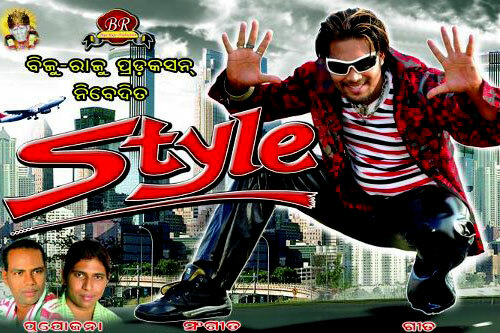 Style Oriya Movie will be the first film of Lubun-Tubun. After getting grand success in Oriya Albums, now Lubun-Tubun are ready to direct this stylish oriya film. Check out this article for more details regularly.